This is a kit built around a 120W solar panel. The kit includes all sytem components and DC accessories and a 22″” LED TV. This is a kit built around a 270W solar panel. The kit includes all system components, 24″” LED TV and a 90l bar fridge. This is a kit built around 2x 315W solar panels. The kit includes all system components, 32″” TV system and a 160l double door DC fridge. This is a Solar kit built around a 3kVA Hybrid Inverter. 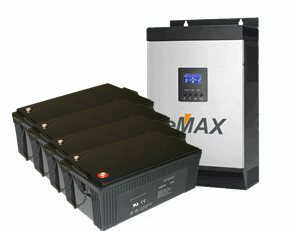 The kit includes panels, inverter, batteries and all accessories required to tie into your existing DB-Box. 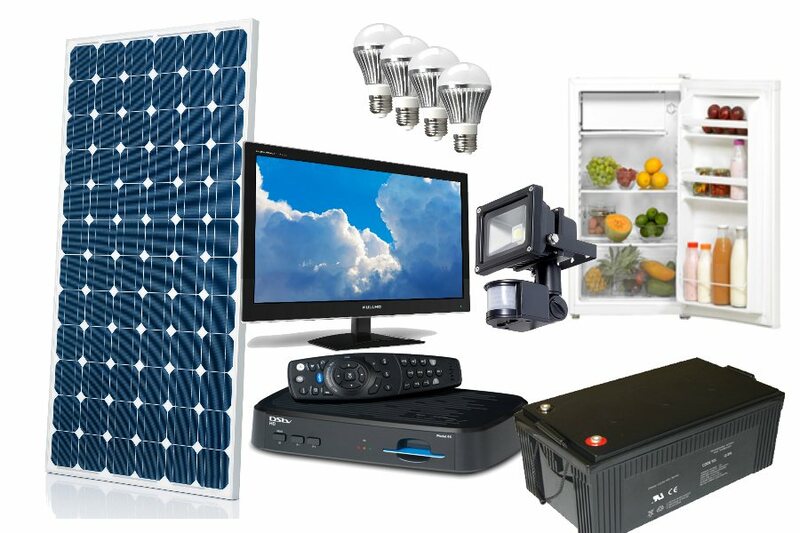 This system is suited for offgrid application but can easily connect to Zesco as well. The panels will be able to power 3150Wh of load, with the batteries supplying 24 hours of autonomy at 40% DOD. This is a Solar kit built around a 5kVA Hybrid Inverter. The kit includes panels, inverter, batteries and all accessories required to tie into your existing DB-Box. 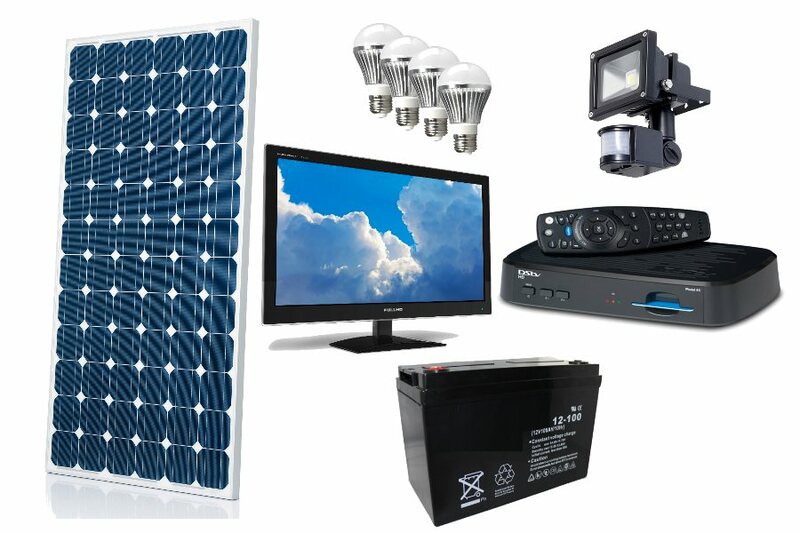 This system is suited for offgrid application but can easily connect to Zesco as well. The panels will be able to power 7550Wh of load, with the batteries supplying 24 hours of autonomy at 40% DOD. This is a UPS kit built around a 3kVA Hybrid Inverter. The kit includes inverter, batteries and all accessories required to tie into your existing DB-Box. 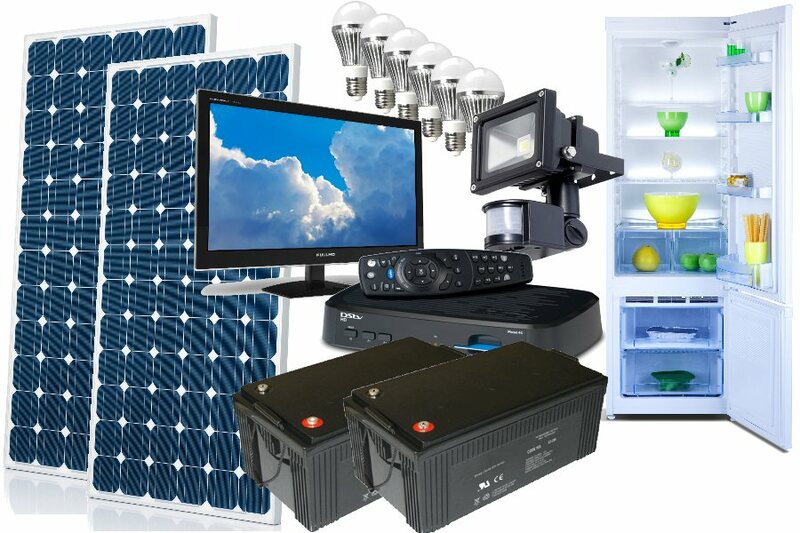 This system uses Zesco to charge the batteries, and automatically switches to Inverter in case of power failure. This is a UPS kit built around a 5kVA Hybrid Inverter. The kit includes inverter, batteries and all accessories required to tie into your existing DB-Box. This system uses Zesco to charge the batteries, and automatically switches to Inverter in case of power failure.